The rich formula keeps lips beautiful. 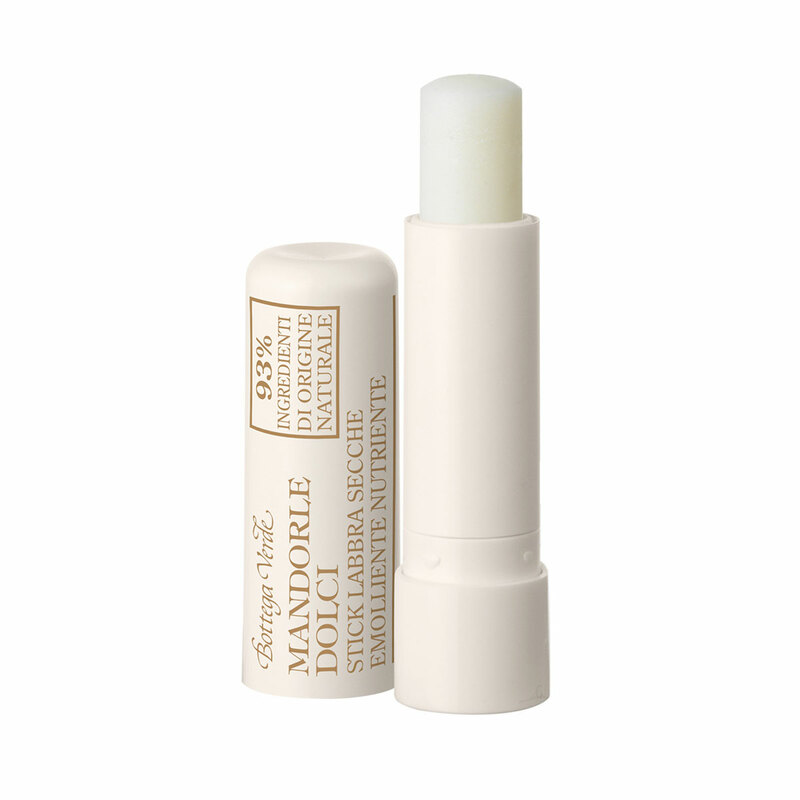 The soft, flowing texture makes it pleasant to apply and envelops the lips, giving them long-lasting protection. It keeps lips beautiful, soft and protected. Direction for use:Keep it with you at all times and use it whenever you want to soften your lips. It is also ideal for use before lipstick.